You are here: Home Biology What is Meiosis and Where does it occur? 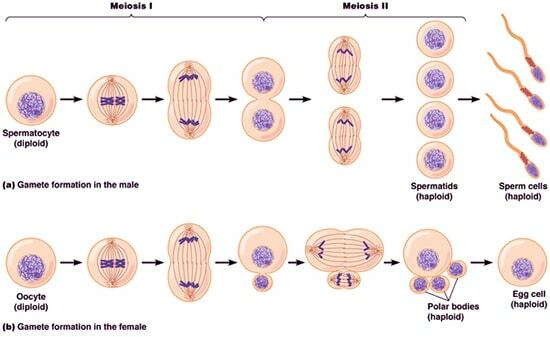 What is Meiosis and Where does it occur? 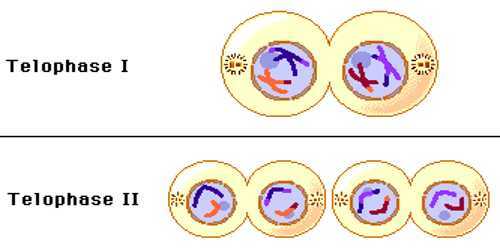 Meiosis: The kind of cell division in which the nucleus of reproductive mother cell (2n) divides twice and chromosome divides one time through a series of complicated changes and gives rise to four daughter nuclei of which each daughter nucleus bears the half number of chromosomes and changed characteristics of its mother cell is known as meiosis. 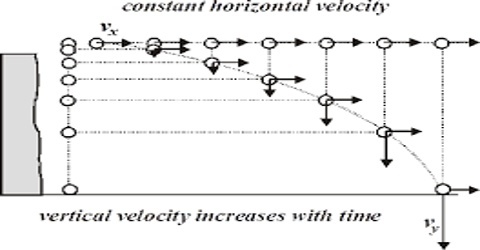 It always occurs in reproductive mother cells (2n). 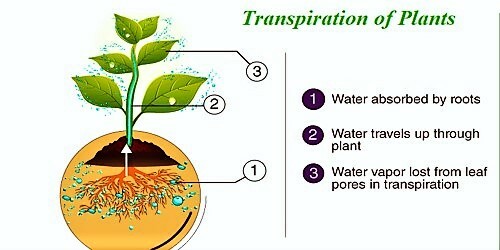 For the lower type of plant (haploid plants) meiosis occurs in the zygote (2n) after fertilization to restore the haploid character of the plants. For the higher type of plants, meiosis occurs in reproductive mother cells in order to produce gametes before fertilization. 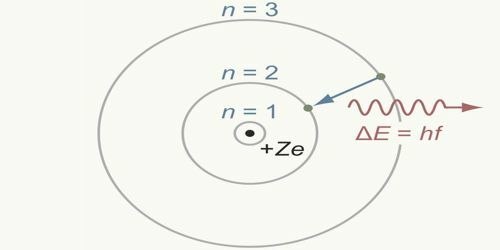 How Bohr’s Atom Model overcomes the limitations of Rutherford’s Model?